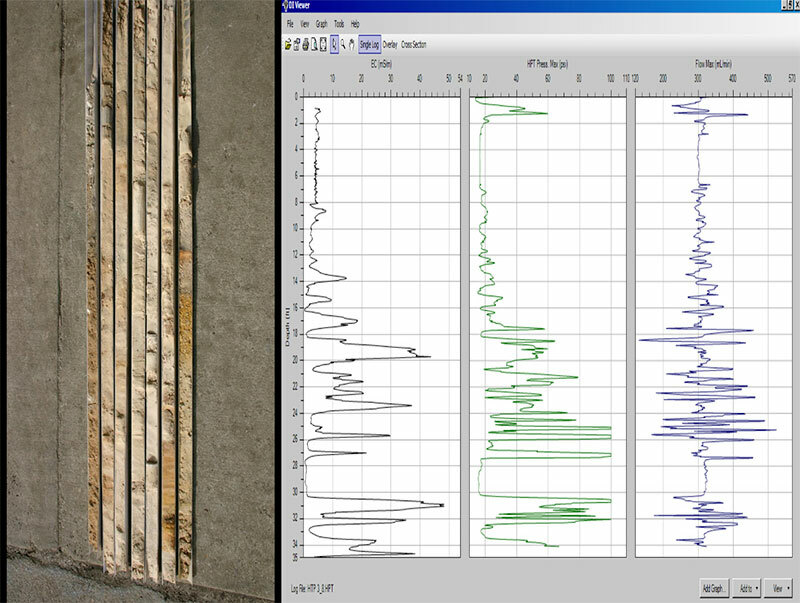 MATECO Drilling is committed to providing our clients with the most accurate tools for your site investigations. 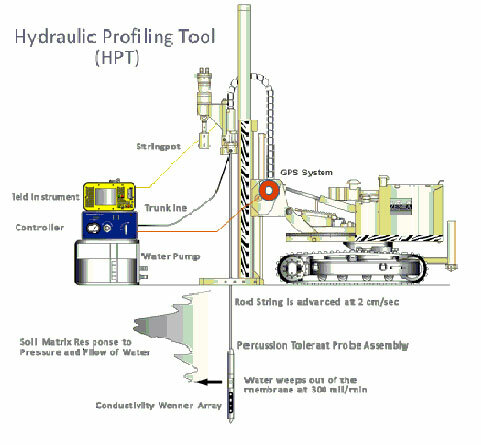 The Hydraulic Profiling Tool (HPT) allows the user to create fast, continuous, real-time profiles of soil hydraulic properties in both fine- and coarse-grained material. 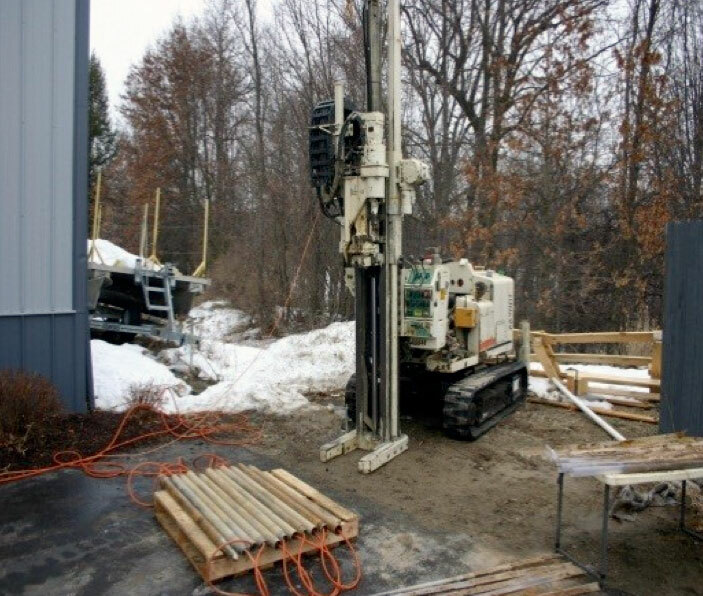 The HPT uses a downhole transducer to measure the pressure response of the soil to injection of water at a constant rate while automatically measuring the resulting formation pressure with depth. One primary use of this tool is to locate and define migration pathways for contaminants. It can also be used to target zones for injection of remediation material. 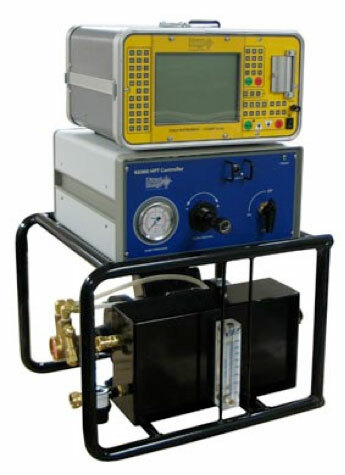 In addition, the HPT can be used to select well screen intervals, conduct hydraulic conductivity tests in unconsolidated soil, and measure static water conditions across a site.